Port of Gdynia Authority S.A. has announced a tender for construction of a public ferry terminal. 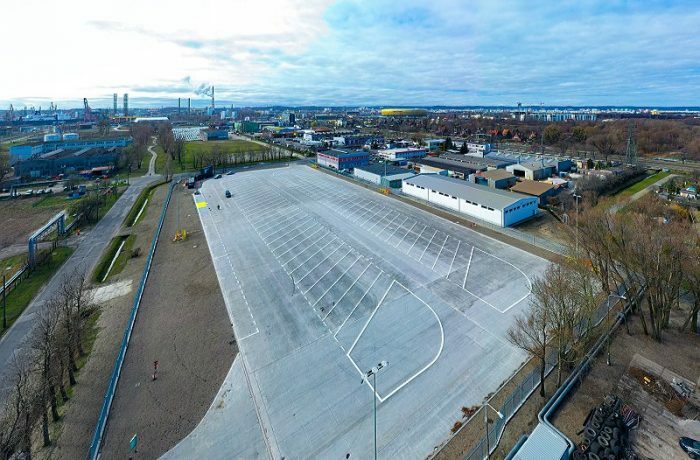 The estimated cost of the investment is approximately 180 million PLN, with 116 million PLN covered by the European Union. 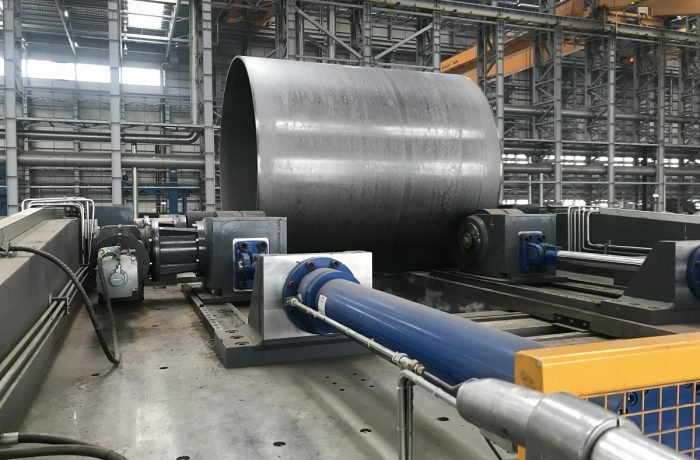 The first application for payment for this investment from the perspective of the Operational Programme Infrastructure and Environment 2014-2020 has been already filed at the SL 2014 system. 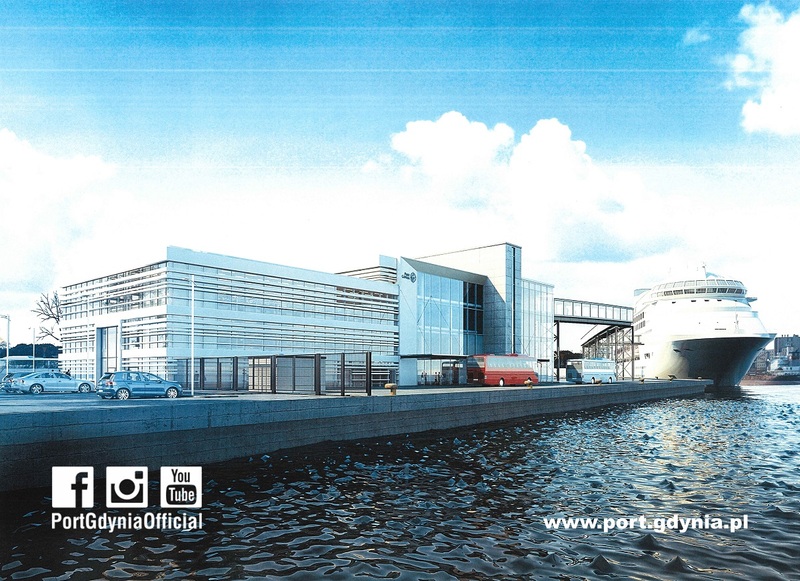 – Our port remains competitive thanks to investments that respond to market needs, that is why the construction of a new ferry terminal is so important to the Port of Gdynia – states Grzegorz Dyrmo, Vice President of the Port of Gdynia Authority S.A. – The terminal will be built within 28 months. 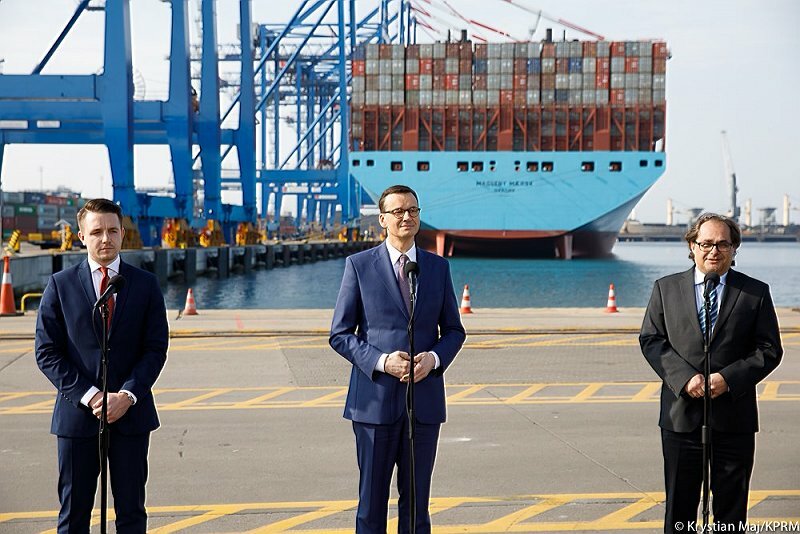 The EU co-financing is a budget of great opportunity for a quick development of the Port of Gdynia, and we make continuous use of such opportunities.